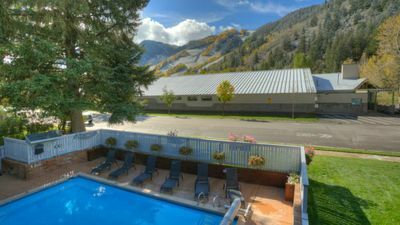 Largest hot tub in aspen two blocks from downtown Aspen. 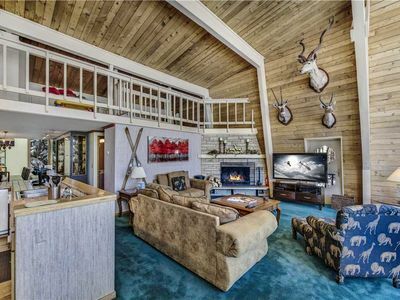 sleeps 10, flat screen tv's and internet included. 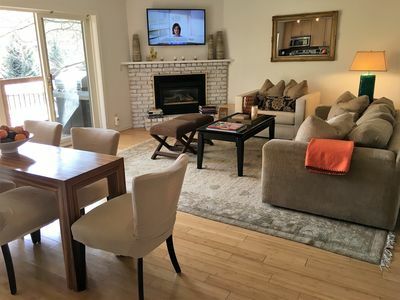 full kitchen, dining room, washer and dryer private parking. 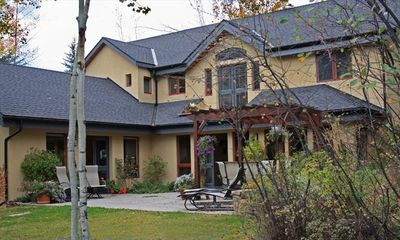 Shadow Mountain Lodge sells fast. 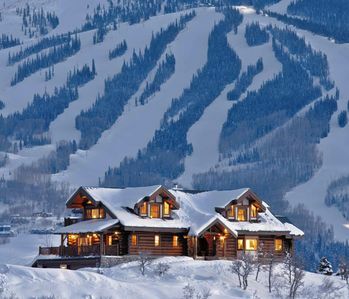 This Aspen lodge features a fireplace and flat-screen cable TV in all of their rooms. 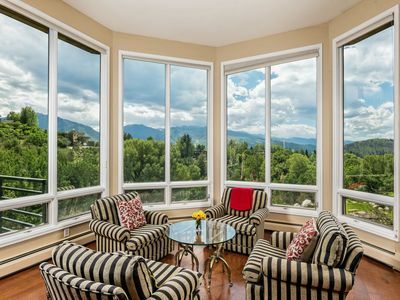 Mountain views, and a year round heated pool and hot tub are also available. Free bikes are available for guest use. 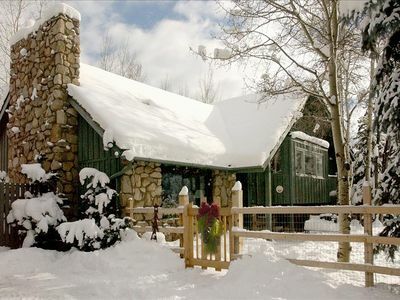 Apartments at Shadow Mountain Lodge offer a full kitchen including a toaster, dishwasher, and coffee/tea-making facilities. 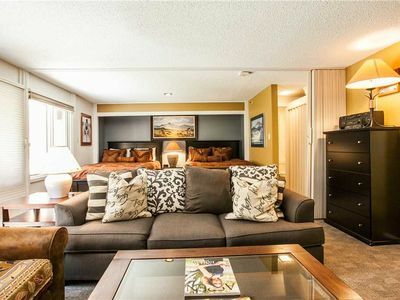 A separate sitting area and dining area are also featured, and all units have free Wi-Fi. 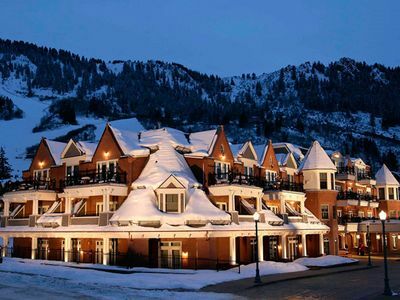 Free buses to all 4 mountains are 3 blocks from this non-smoking property. 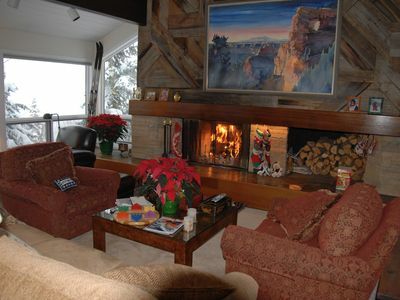 Ski storage is available on site and barbecue facilities are featured at Lodge Shadow Mountain. Maroon Bells is less than a 15 minute drive from the lodge, and Independence Pass is a 25 minute drive away. 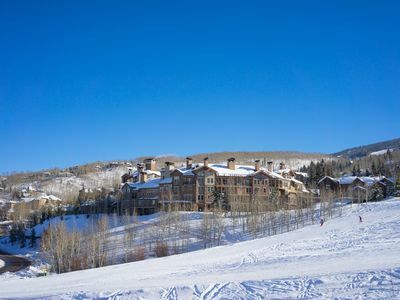 Downtown Aspen is a 10 minute walk from the property. 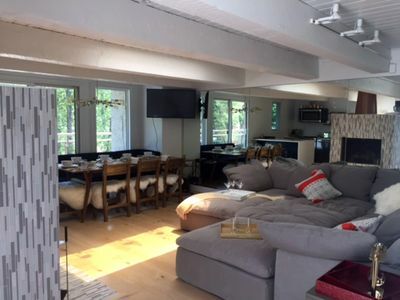 Beautiful, remodeled, luxe comfort 2/2. Walking distance to heart of village. 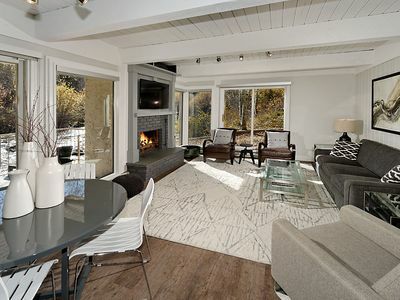 Luxurious Riverfront Townhouse, Downtown Aspen -- Modern Mountain Remodel ! !